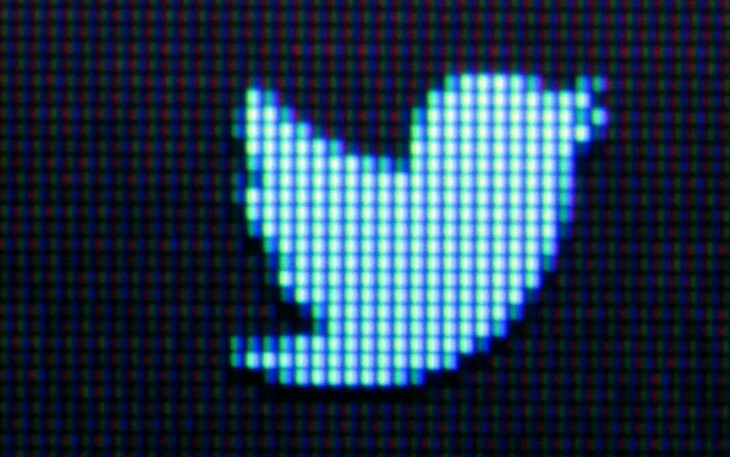 Fancy getting some early access to new features coming in Twitter’s Android app? A number of users are seeing a dialog box on the Twitter site asking if they would like to join a new ‘Twitter Experiment’ program. It’s unclear whether this is showing for everyone, or just handful of users, but accepting the offer will load up a Google group called ‘Twitter for Android Experiment’. Select a display name and join the group with your Play Store email address to be added to the list of pre-release testers. 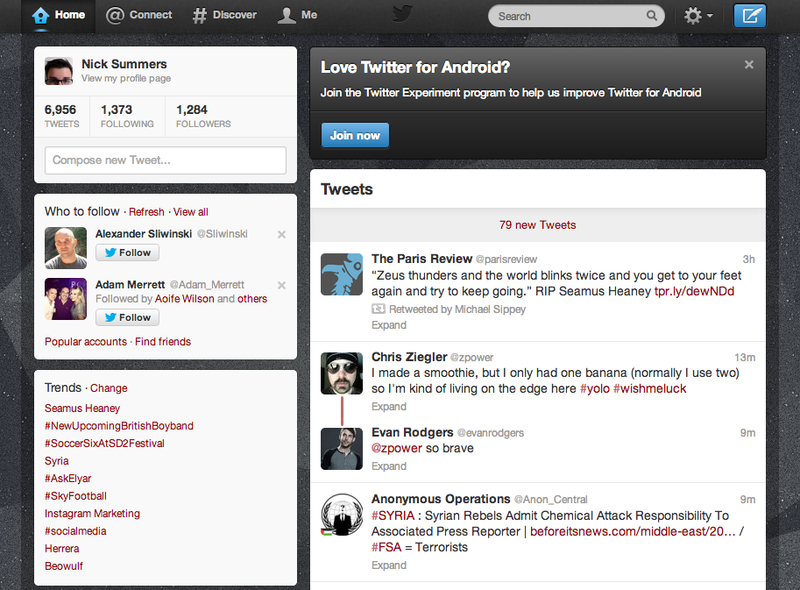 Testers then need to visit this link to opt into Twitter’s program. Once you’re accepted onto the scheme and have downloaded the Twitter app, you can expect a notification whenever a new build is ready. Happy testing!